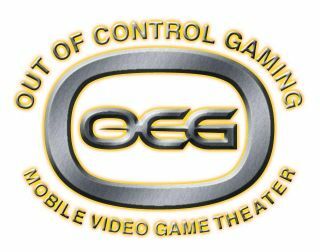 Out of Control Gaming is an independently owned and operated business, based in Chula Vista and serving Greater San Diego, California. We’re a family-owned business, not a franchise. We provide the best party entertainment for events of all kinds, from birthday parties to school events, church events and lock-ins, charity events and fundraisers. You’ll also find us at business and family expos, holiday events, and athletic events. We even have Satellite TV that makes us the greatest idea for tailgate party entertainment! 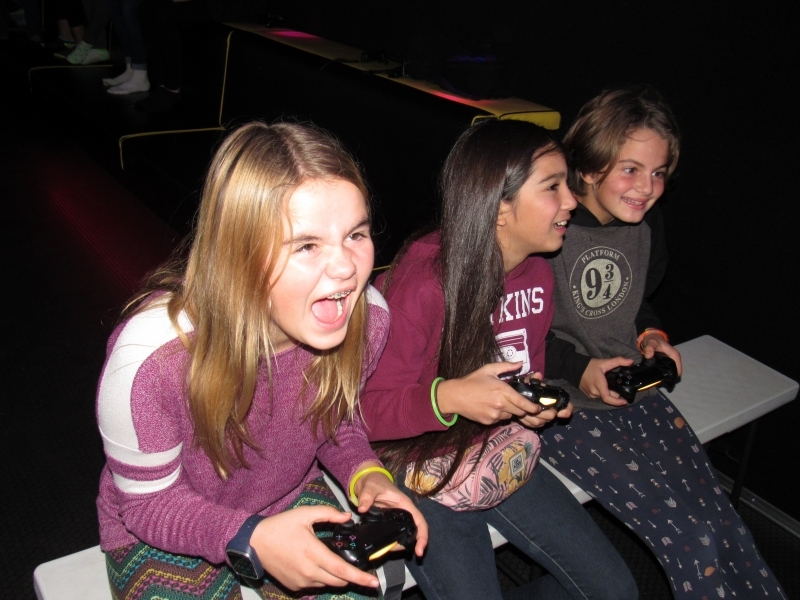 Our state-of-the-art mobile video game theater has the high-tech entertainment features that blow away our competition! We can customize your party to meet your individual needs…just let us know what you want and we can make it happen! 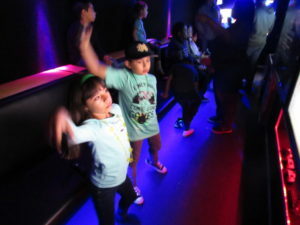 We appreciate that parents want and need a stress-free birthday party or event. We will come to you, rain or shine. When we looked into starting our own business, it was important for us to give something back to the community. If a school, church or non-profit hands out a flyer and a party is booked as a result, the organization receives a $20 cash back for fundraising. 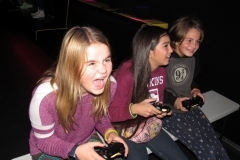 We can also raise funds by being part of a “kid’s zone” at a large event and either charging tickets to play in the Mobile Game Truck or accepting a wristband or ticket for timed play. Depending on the arrangement, either a percentage goes back to the organization or 100% goes back, if the Mobile Game Truck has been hired in advance. Thank you for your interest in Out of Control Gaming! San Diego’s Ultimate Game Truck.